It is designed for students who have little or no driving experience and need to complete the Beginners Driver Education (BDE) course. The Driver’s Licence History (DLH) provides proof of successful completion of and graduation from a BDE course and is widely recognized by the insurance industry as proof of course completion. BDE Graduates with a Driver’s Licence History may be eligible for an insurance discount and are eligible to book their G1 exit road test in 8 months instead of 12 months. This is our flagship service package. Please note that in order to get a certificate you need to complete the whole course within six months from the day you register. Our 4 Days package is designed for students who would like to complete the 20 hours of in class in 4 days. Classes are held from 9 am till 2:30 pm. It is offered numerous times throughout the year. Please note that the 4-Day Course means you finish the 20 hours of in-class sessions in 4 days — not the 10 hours of driving sessions. 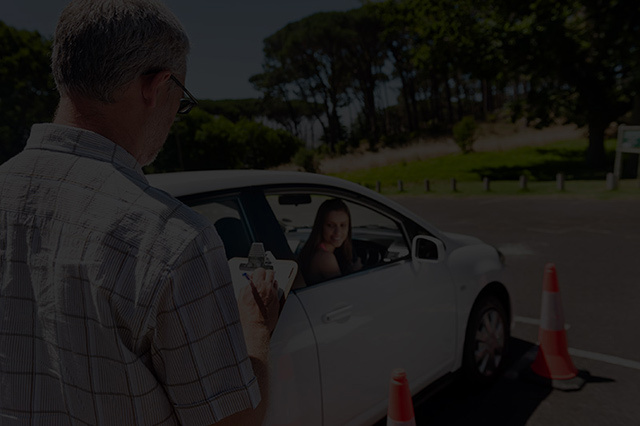 The Drivers Licence History (DLH) provide proof of successful completion of and graduation from a BDE course and is widely recognized by insurance industry as proof of course completion. BDE graduates with a Drivers Licence History may be eligible for and insurance discount. Free pick up and drop off to your home for in-car lessons in Durham. 20 hours of in class training is required by the Ministry of Transportation of Ontario as a part of the certificate program. These classes are held 4 times a week during the day from 9 am to 2:30 pm. The sessions will cover multiple topics related to driving as outlined in the MTO curriculum for the Beginner Driver Education program. All of our in-class instructors are licensed. We have multiple locations to serve you and each of our sites have all the amenities necessary to make your classroom experience a memorable one. 10 hours of in car training is required by the Ministry of Transportation of Ontario as part of the certificate program. Students will gain practical experience and skills necessary to be a safe and responsible driver. Students will book the in-car lessons with a licensed instructor.